This solid quadcopter drone from Haktoys has some fun features. The colorful LED lights around the four rotors make this fun remote control toy drone a pleasure to fly! 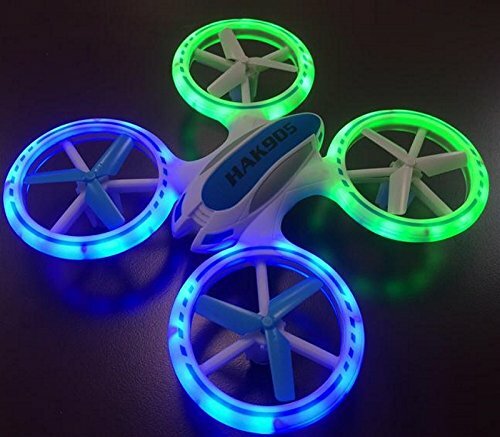 Bright LED lights border the protective frame of this quadcopter from Haktoys. This is a fun hobby drone that's ready to fly out of the box. 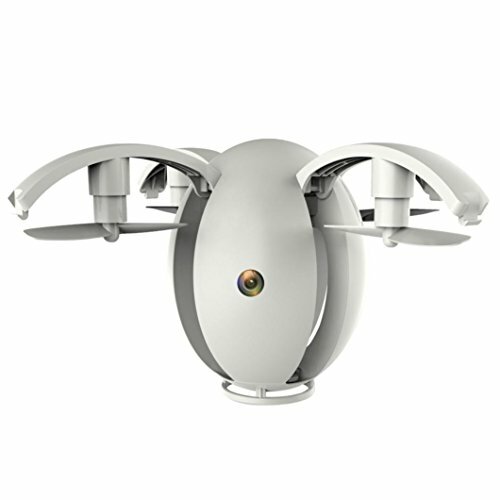 It comes with four extra rotor blades, a USB charging cable, and a full-function remote control unit. 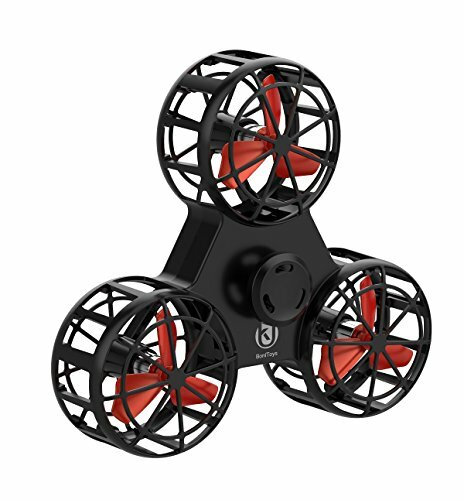 The 5.6" x 5.6" quad is capable of doing 360° flips and rolls and comes with two different speed modes. On a full charge, flying time ranges from 7 to 9 minutes. 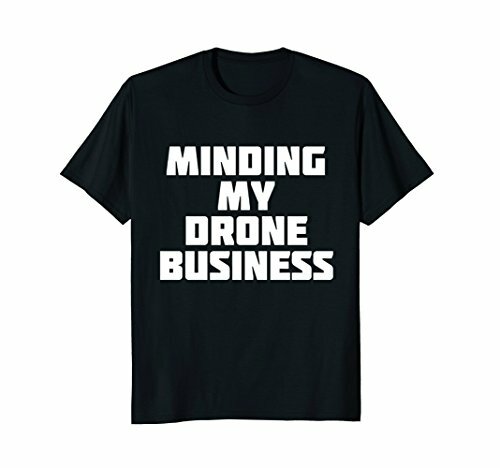 This is a highly rated hobby drone that hobby flyers love to operate. The LED lights add a coolness factor that other quadcopters lack.